We received the attached picture from our client this week, these seals have now been installed on their dryer over 10 years ago! The seals are still in a very good condition, they are still all intact and carrying out the purpose they are intended for, stopping ingress air into the system. 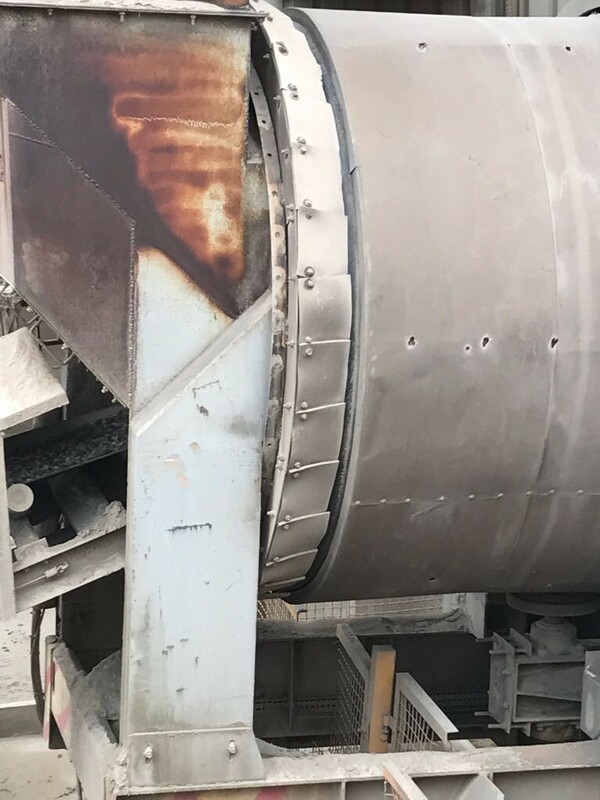 Sealing the air intake areas of the dryer is a very cost effective method of making your system more efficient, it is inexpensive and using a good quality, high temperature, fire resistant rubber, can last years or even as the Vulcan supplied seals above, decades. The payback is very short as the reduction of air ingress can make a huge difference to the combustion process in this area, which in turn reduces your running costs. If you require seals on your plant please do not hesitate to inquire with your burner service engineer or direct with the office.